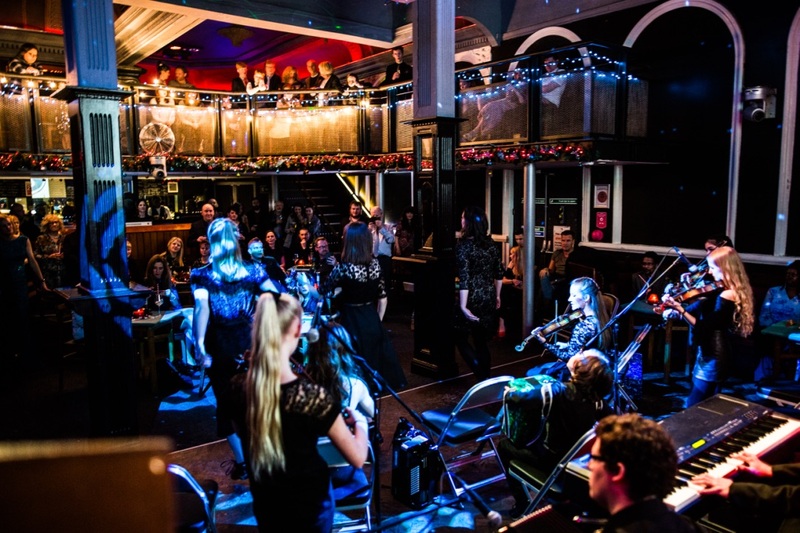 Situated in Manchester’s buzzing Northern Quarter, our multiple award-winning venue isn’t just home to some of the greatest live music experiences in city – we’re available to hire for weddings, parties, conferences, private functions and more. 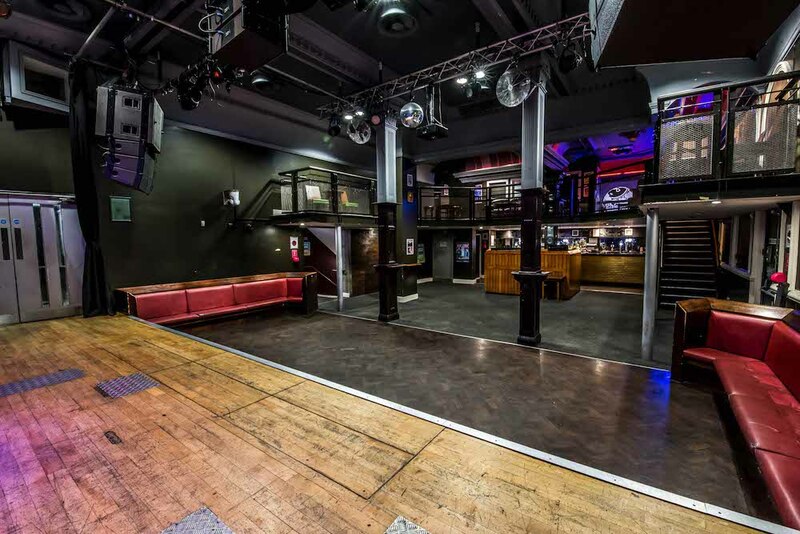 The building is fully accessible, and expert front of house and technical staff can be on hand to make sure your event goes without a hitch. 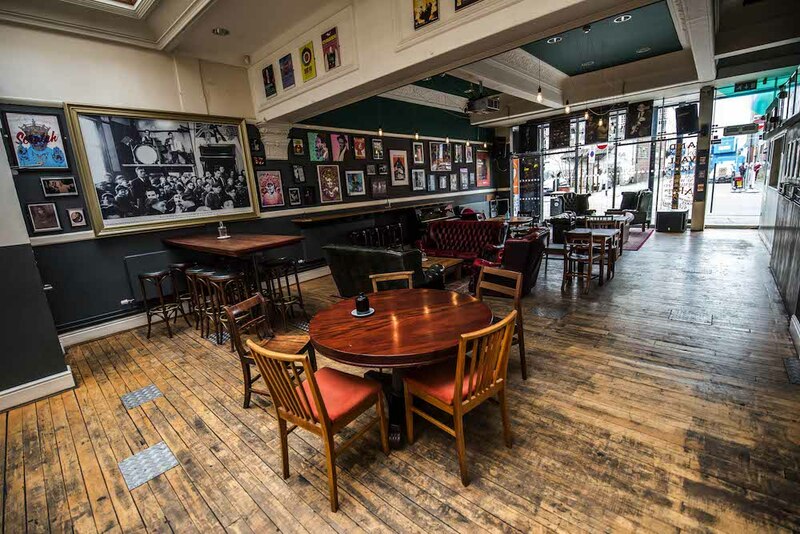 Our spaces are available to hire individually – or take over the whole building for your event. Our main venue is ideal for larger events, weddings, conferences and talks. 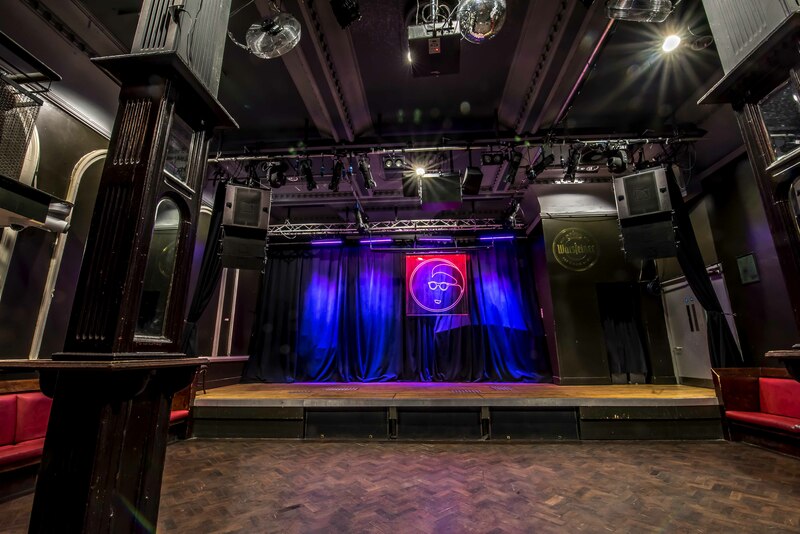 Accommodating up to 350 people standing, or 150 fully seated, this flexible space is equipped with a stage, industry-leading PA system, lighting rig, projector, bar and balcony. 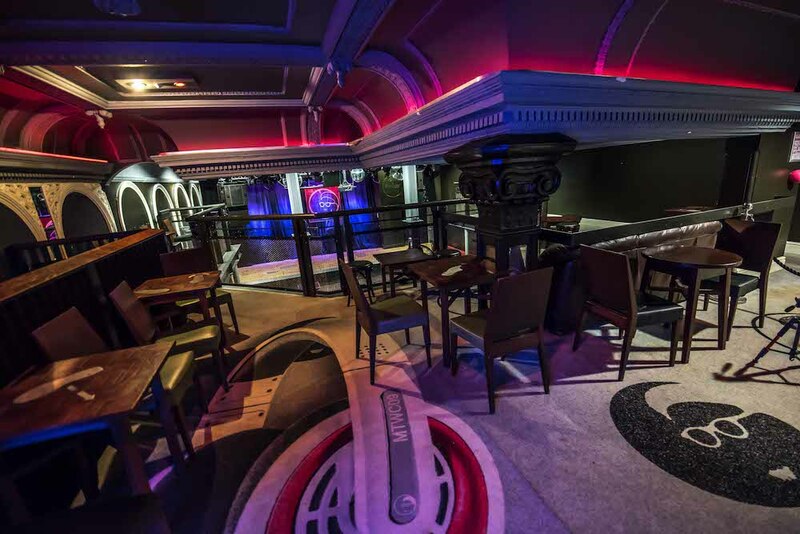 There is a second bar on the balcony – ideal for use as a breakout space or VIP area. 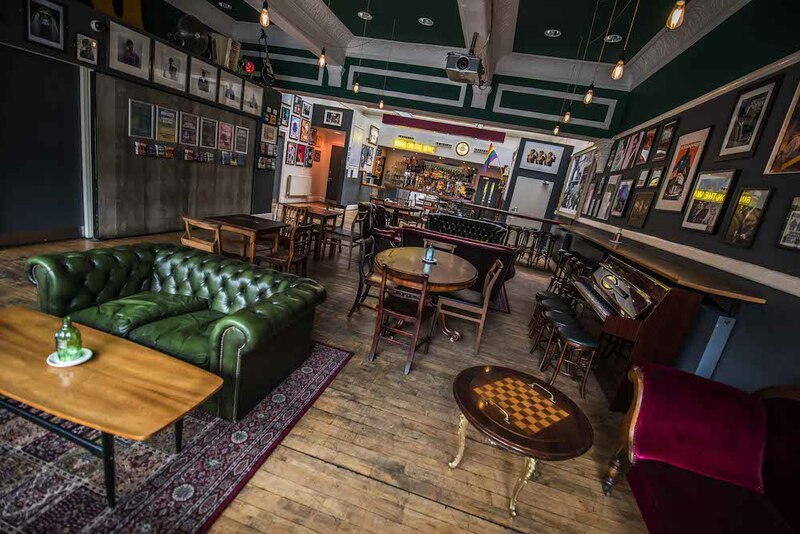 Our cosy bar is perfect for more intimate events, such as meetings, workshops and small gatherings. The room has a PA, flexible seating options and a modular stage. Our bright and airy education suite is perfectly suited to meetings and smaller workshops, and comes fully equipped with seating, tables and projector. 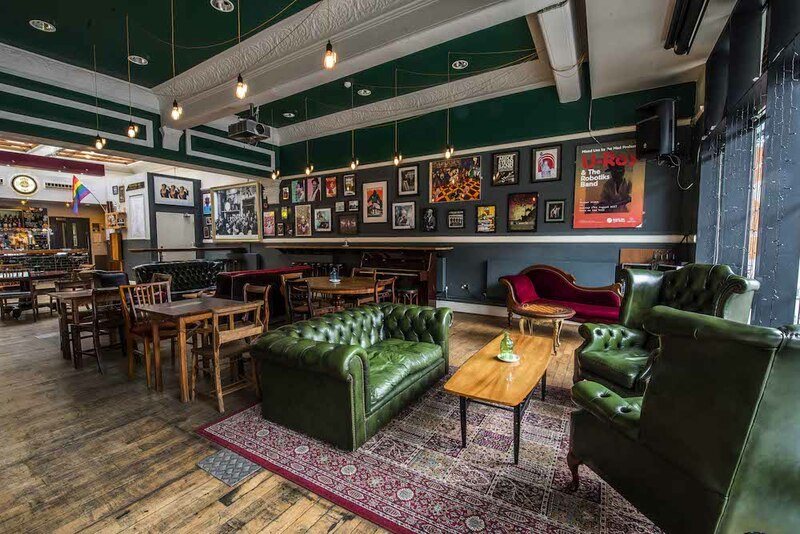 To have a look around or enquire about availability, drop us an email to laura.burgess@bandonthewall.org.